Leadership is an inherent part of human personality and people exhibit this quality in various capabilities. The largest black continent has produced a lot of remarkable African leaders and warriors who had made history and written their names in the books of memories. Before colonialism, the continent of Africa was subdivided into groups and each group had their warrior who mostly was their leader. Most of the African Warriors were leaders of other groups commonly known as tribes. They also used to lead their people all time including times of war. The most renown African leaders and warriors who had lived through history and had achieved remarkable feats in their lifetime include the following notable African leaders. His full name was Abu al-Abbas Ahmed al-Takrui Al-Massufi al-Tinbukti. 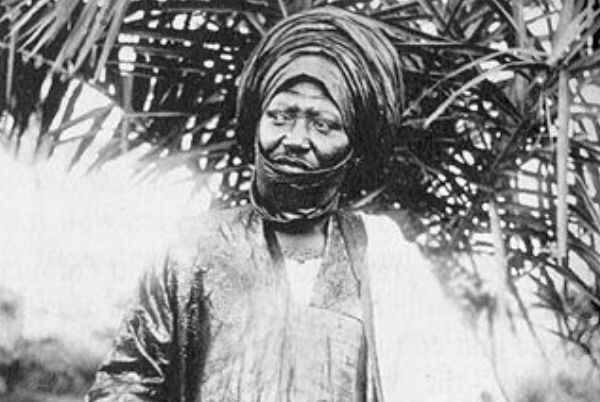 He was a leader in the Songhai Empire that ruled approximately two-thirds of West Africa. Nowadays the areas are called Niger, Northern Nigeria, Gambia, Senegal, Guinea, Mauritania and Mali. The Empire collapsed due to the invasion of Europeans and Arab in 1591. All leaders including him were arrested and were taken to Sahara. He later died in 1627. 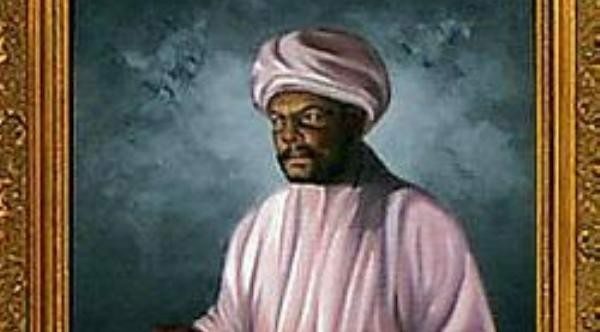 He was also a renowned medieval West African writer, scholar, and political provocateur. He was a very powerful ruler who maintained his independence for as long as possible. His kingdom was known as Biriwa. He became the war captain and made Biriwa one of the largest in Sierra Leone. 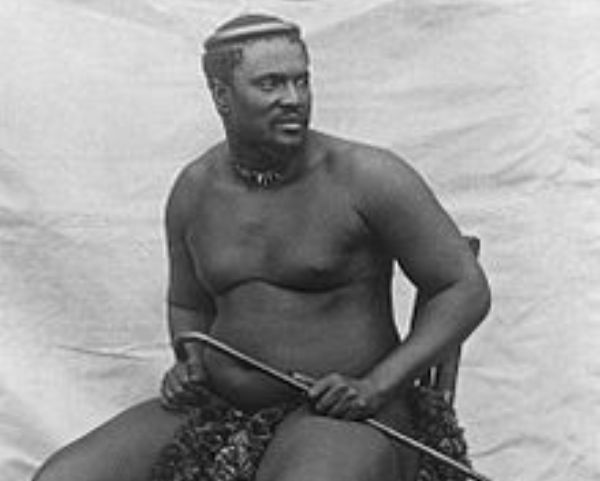 Biriwa became rich as he fostered trade in foodstuffs, hides, ivory and gold. His name has gone down in history as one of the most powerful African leaders. 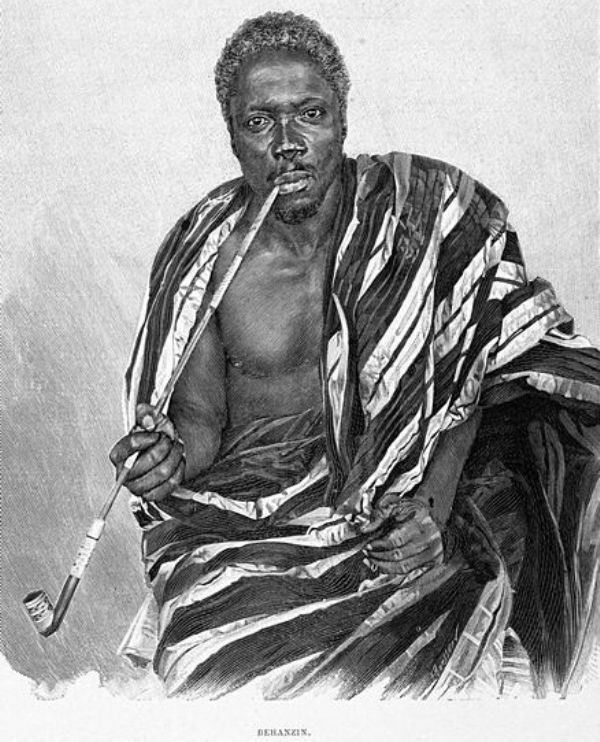 He was the most powerful king among the West African Kings during the last years of 19th Century. He was the master of the kingdom he ruled. If he nodded his head, he meant either death or life to his subjects. He overpowered the French expedition in 1890 and made them pay for using the Cotonou port. He was later defeated in 1894 by Colonel As. A. Dodds who was a Senegalese – European. He had been sent to fight against him and had been provided with very powerful French armed forces. He died in 1906 when he was in Algeria. 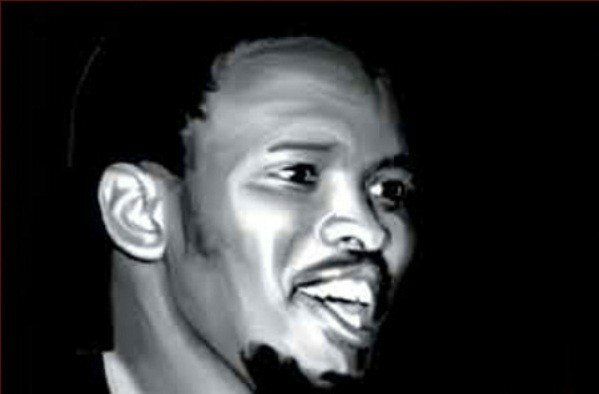 Steve Biko is one of the most influential African leaders who were among the founders of South African Students Organization (SASO) since he was among the few educated Africans then. He was elected as the first president of the organization. The main objective of the SASO was to call all Black students so as avoid being spectators and rather take part in the restoration of South Africa to its rightful owners. He was detained and died on a floor of a cell in Pretoria Central Prison for his leadership skills. He was a hero in a war against the British and he caused the biggest defeat which the English men had never had from any of the African leaders that opposed them. When the British invaded Zululand, he defeated them and killed the heir to French throne by the name Prince Napoleon. He was later captured and imprisoned. He died in February in 1844. He was among the influential Pan-Africanists as well as a supporter of Islam. 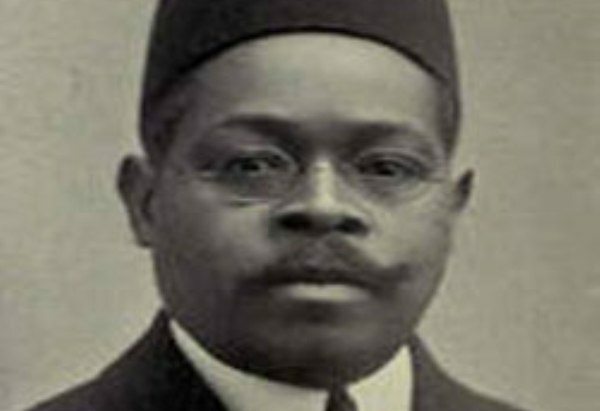 He was the founder of the African Times and Orient Reviews in 1911. Its main objective was to spread the need for African nationalism. He was an actor and wrote many books in favour of Africans. He was the leader of the kingdom by the name Aksum ite which was in Eritrea. He succeeded his father who was called Ella Amida when he was still a child. 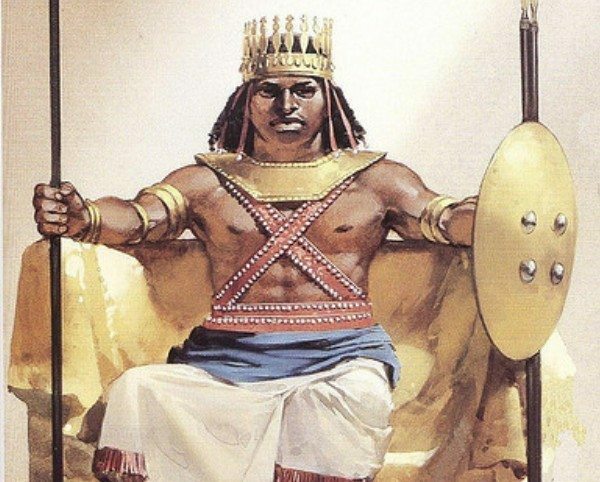 Ezana was the first ruler to embrace Christianity in the kingdom. He established several military campaigns. He also erected several obelisks and structures. Njoya’s rule started during the 14th century. He was to become the king of the people of West Cameroon but he was not old enough to lead the people. Even after he matured he could not commence since his father’s head was with enemies. According to the tradition of Bamum ancestors, skulls or heads were of ceremonial importance and so he had to recover his father’s head in order to commence. He died at an age of 73. He was among the greatest leaders Africans have ever produced. His main objective was complete and total liberation and redemption of Africans. He was the most dynamic and best-known leader from Africa in the Western Hemisphere. In 1919 he formed an international shipping company by the name Black Star Line. He became the first Prime Minister of Ghana. He later became the president of the same country. He was an anti-colonialist, Pan-Africanist who trained to be a teacher. Kwame Nkrumah was the founder of Convention People’s Party (CPP). He was jailed but was later freed when CPP won the 1951 elections in order to form the government. He firmly believed in the liberation of Africans. He formed a one-party state in 1964 and became the president of Ghana. 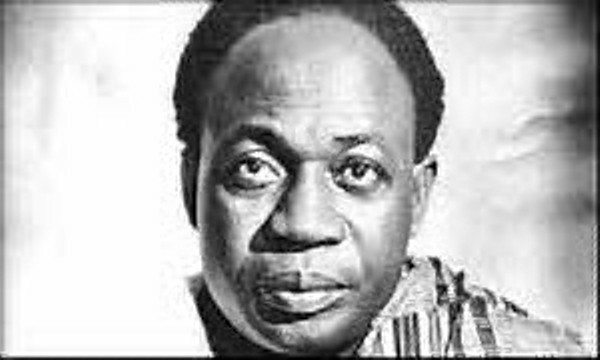 However, Nkrumah was later overthrown by the military in 1966 and lived to die in April 1972. The above are among many other African Warriors in the history of Africa.